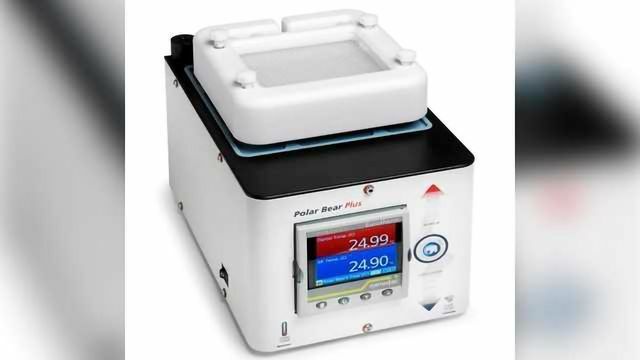 The Uniqsis Polar Bear Plus GSMTM is a versatile active heating and cooling reactor module for glass static mixer and reactor blocks (‘chips’). 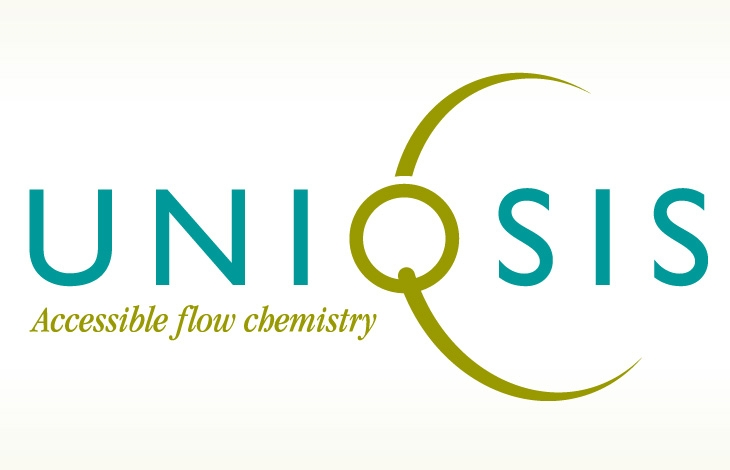 Compatible with all Uniqsis glass static mixer/reactor blocks from 250µl to 20ml total channel volume the unit delivers precise temperature control from –30°C up to 150°C. A conductive insert allows up to 2 of the smaller glass mixers to be fitted. Alternatively, a single large format GSM may be accommodated. (Customised holders are also available on request). Tubing connections are conveniently made using standard finger-tight threaded fittngs with a chemically resistant ‘O’-ring seal and the unit is fitted with a nitrogen inlet to help minimise icing-up of the large view window. A cut-out allows the cover to be conveniently removed and refitted without the need to disconnect the fluidic connections.